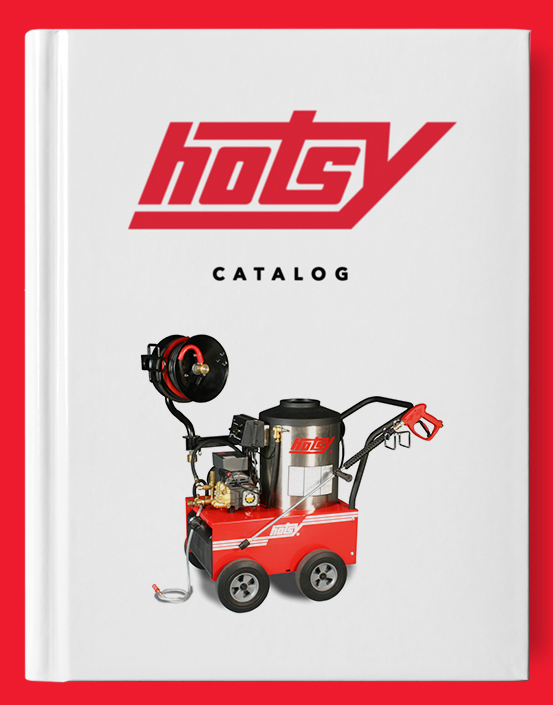 Hotsy A+ Surface Cleaner | Hotsy Equipment Co.
Are you tired of seeing uneven marks or lines on concrete when pressure washing? 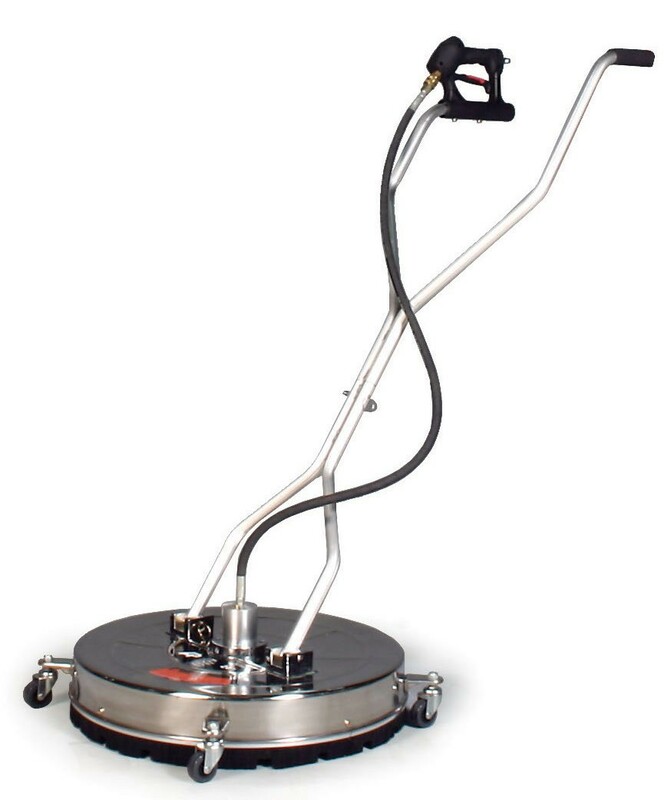 The new A+ Stainless Steel Surface cleaner from Hotsy Equipment Co. is the answer. Small nozzles on a spinning arm produce a smooth, even cleaning path. 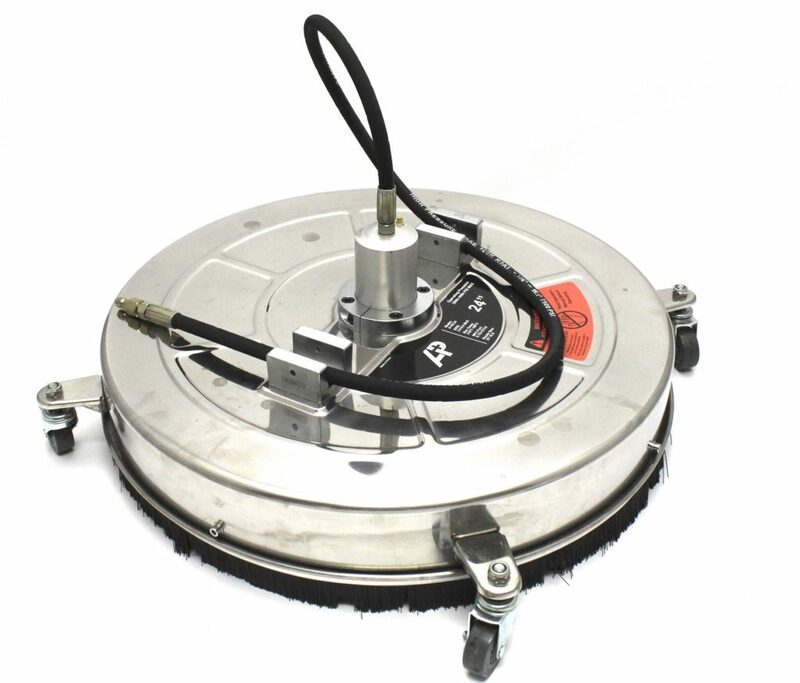 4 Caster wheels help maneuverability and are ideal for cleaning aggregate and stamped concrete. The A+ Surface Cleaner will save you time, water, and effort. 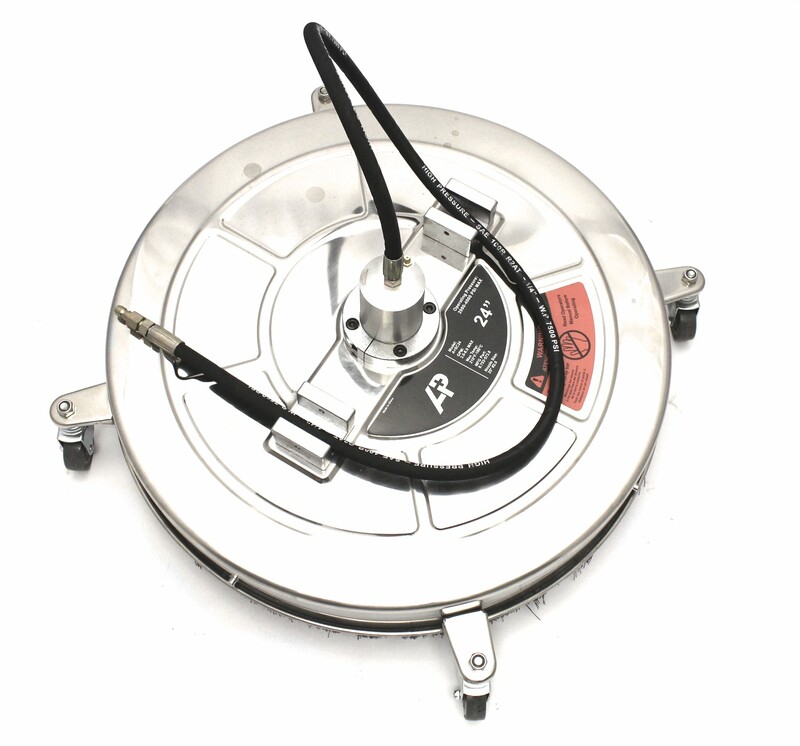 It produces a professional uniform finish without soaking your clothes or your wallet!